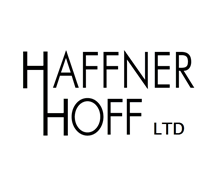 Haffner Hoff is a long established accountancy practice based in Manchester. 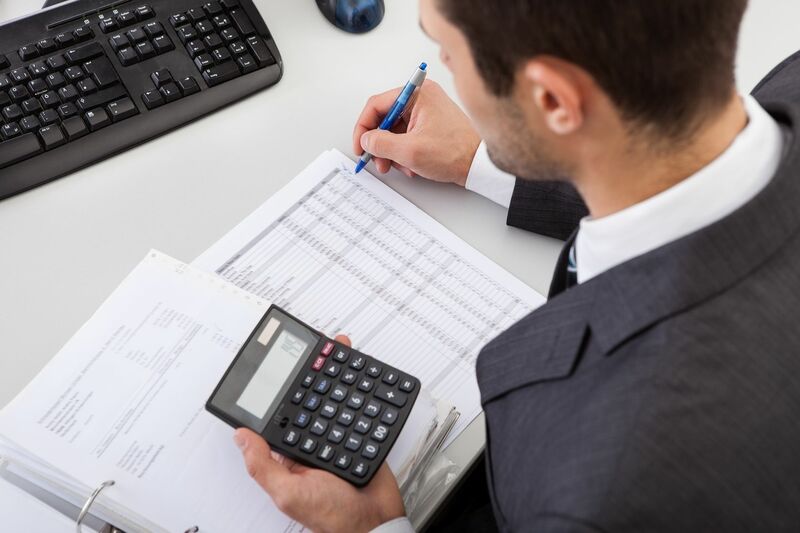 With over 60 years of experience, we offer a wide range of services providing solutions to your accounting, auditing, tax, and VAT requirements. We advise businesses, both small and large, investors, sole traders, partnerships and limited companies. Our aim is to help you grow and develop your business.